Let Your Inner Child Out! Come play and be creative for a few hours while making beautiful jewelry for yourself, friends, and family! 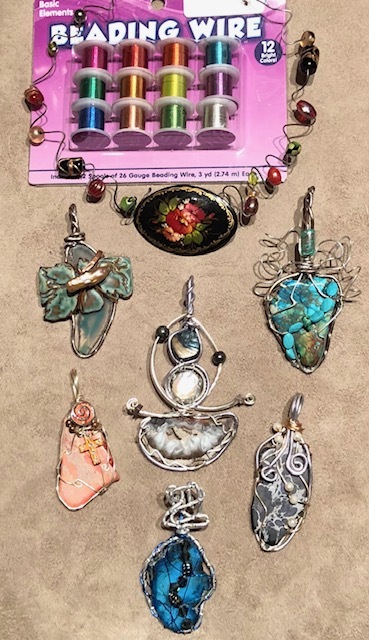 Two highly acclaimed artists from our community, Valery Guignon and Heidi Williams, are facilitating this creative activity time where you get to make beaded and wired jewelry holiday gifts. They will supply the beads; you are encouraged to bring any wire and jewelry making tools.